REGISTRATION AND PLAYER RELEASE FORMS MUST BE SUBMITTED TOGETHER WITH LEAGUE PAYMENT TO ENSURE YOUR SPOT. "The only easy day, was yesterday!" 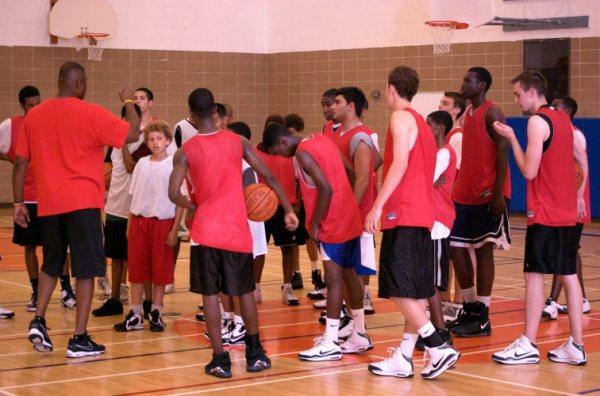 Copyright © 2011 Ottawa Phoenix Basketball. All Rights Reserved.